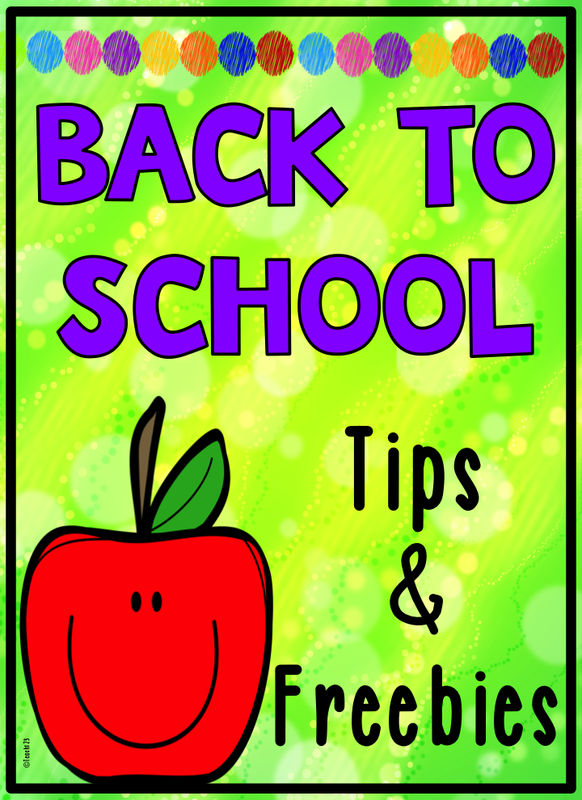 The past few years, I have written several blog posts with tips and freebies to help teachers prepare for Back to School. I compiled a collection of them so you have them in one handy spot. « Tips for Listening Skills, RTI, E.S.L., Inside Recess, and more!